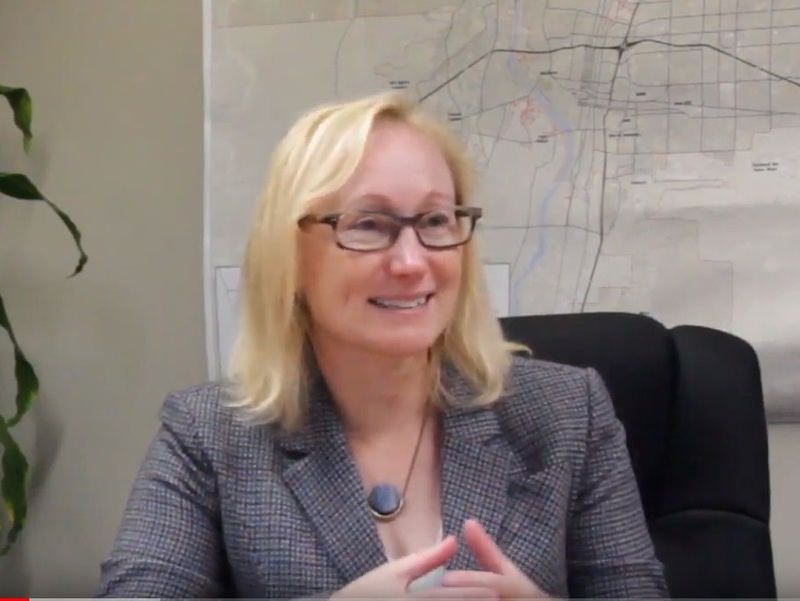 Portland Metro Council President Lynn Peterson discusses California's SB 743 and the shift from using level of service (LOS) to vehicle miles traveled (VMT) as performance measures in planning and transportation projects. Robert Liberty, Director of the Institute for Sustainable Solutions at Portland State University, discusses the why and how of switching from widening roads to reducing driving in the context on SB 743, as well as the implications for developers as the new policy is implemented. Robert Liberty, Director of the Institute for Sustainable Solutions at Portland State University, and Bruce Griesenbeck, Principal Transportation Analyst at Sacramento Area Council of Governments, discuss the case studies completed for the SB 743 Implementation Assistance project.